WHAT IS A SMART MOTORWAY AND HOW DOES IT WORK? 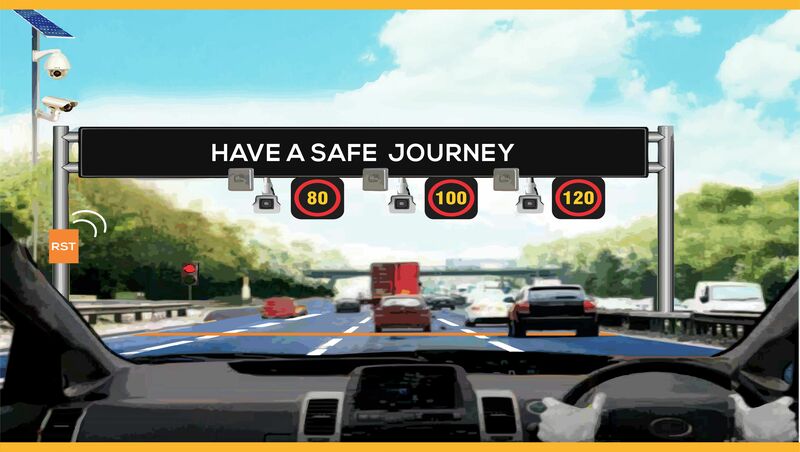 Smart Motorway is an intelligently managed motorway.It uses state of the art technology to actively manage and ensure the smooth flow of traffic through out 24/7 in complete 360 days of a year. 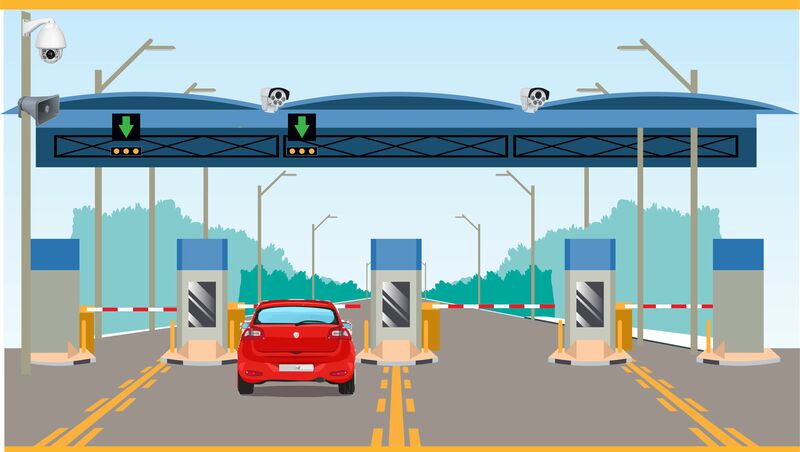 The technology is controlled from Toll Plazas Traffic Control Centers (TPTCC) and Regional Traffic Control Centers (RTCC) established in various sections of the motorway. 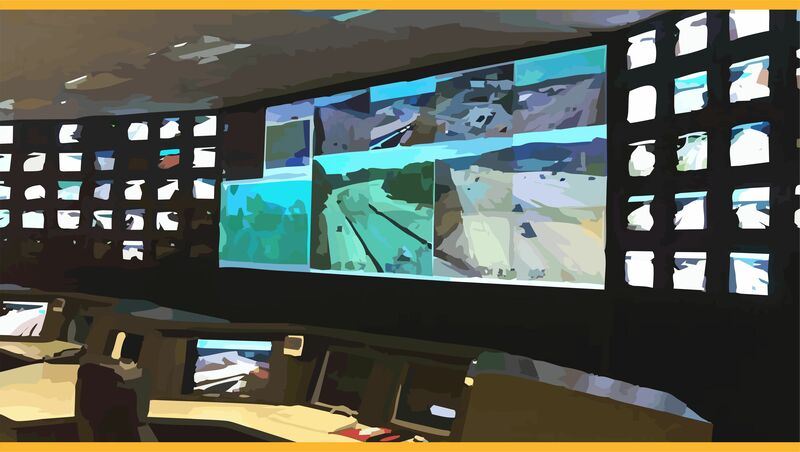 These control centers monitor traffic carefully as per similar analogy of Air Traffic Control (ATC) to efficiently regulate smooth and free flow of traffic with best possible ground deployment and an active use of all essential components of Intelligent Transportation System (ITS). Such smart motorway achieve the capability to increase the existing capacity of the motorway without the expense and hassle of widening the road by using variable speed limits on permanently running lanes through small or overhead Variable Message Sign (VMS) gantriesincluding either temporarily or permanently opening the hard shoulder to traffic if partially or completely available while diverting the broken-down or large size vehicles to Emergency Refuge areas (ERA) / Motorway Service Areas along with fully controlled ramp-metering. 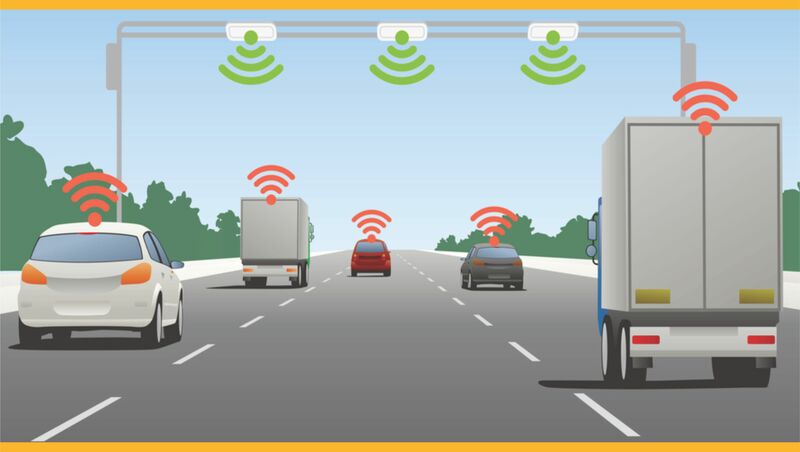 Since the main reason for implementing a smart motorway solution is to enhance the capacity of the motorway without the cost and disruption of adding an additional lane. As a motorway reaches more than 80% capacity, small changes in speed can ripple across the whole system due to minimal capacity to absorb the shock. When the smart motorway regulates the traffic to the same speed, there is less incentive to switch lanes, and traffic flows more smoothly, allowing for more vehicles per hour on the same stretch.